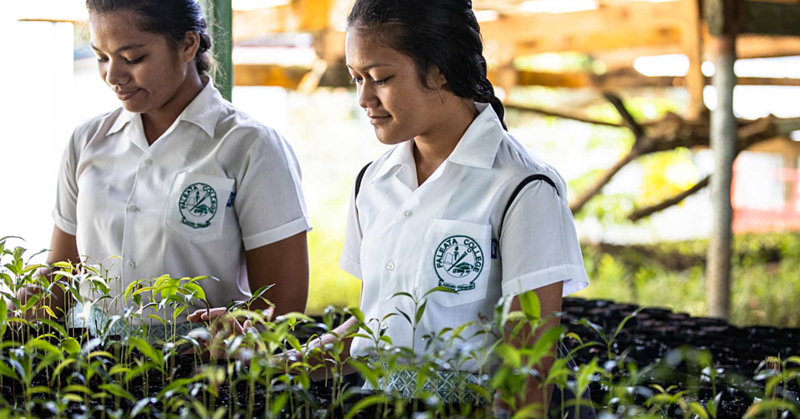 The biggest private employer in Samoa is going out of business. By the end of 2017, more than 700 employees of Yazaki Samoa Eds will be without jobs, following an announcement made by the company tonight. 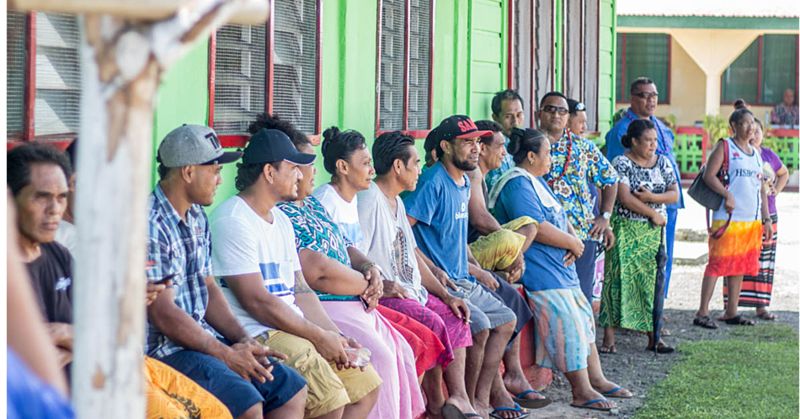 The closure will have a major impact on the economy of Samoa, especially the thousands of people who depended on the company for survival. 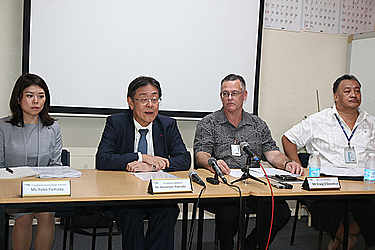 The announcement was made in a press conference called by Executives of the company at its Vaitele headquarters. Y.E.S. Branding Division Manager in Japan, Yoko Yamada, said the closure is due to the car manufacturing industry in Australia winding up. 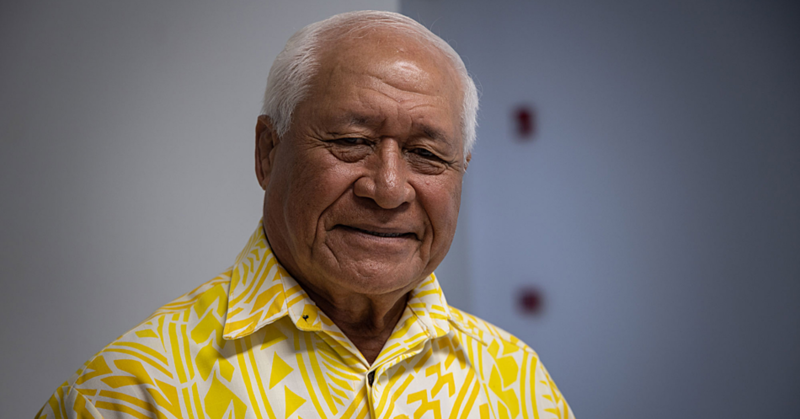 He said the latest developments in the market there have had a “knock on impact here,” forcing the company to re-evaluate the viability of their operation in Samoa. Mr. Yamada said the company fully understands this is a difficult situation for their employees and their families. But they are committed to provide support where they can to make the transition smooth.